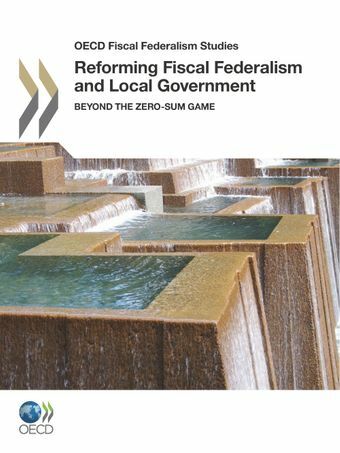 This book describes and examines reforms of fiscal federalism and local government in 10 OECD countries implemented over the past decade. The country chapters identify common patterns and factors that are conducive to reforms of the intergovernmental fiscal framework, using a common methodological approach. The summary chapter highlights the cross-cutting issues emerging from the country chapters and shows the key factors in the institutional, political, economic and fiscal areas that are supporting reform success. The report’s approach results in valuable insights for policy makers designing, adopting and implementing fiscal federalism and local government reforms.